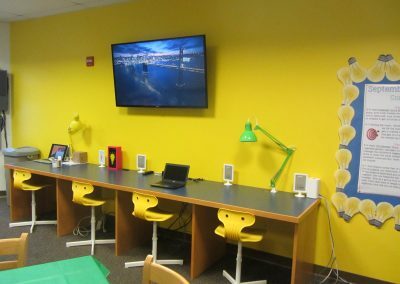 A Makerspace is not solely an engineering, woodshop, computer lab or art room, but it may contain elements found in all of these familiar spaces. 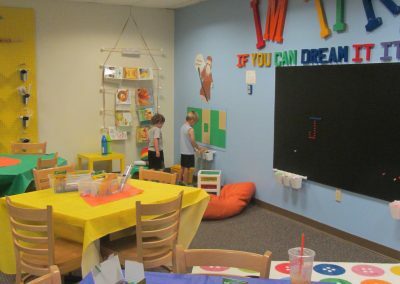 Therefore, it must be designed to accommodate a wide range of activities, tools and materials. Diversity and cross-pollination of activities are critical to the design, making and exploration process, and they are what set makerspaces and STEAM labs apart from single-use spaces. 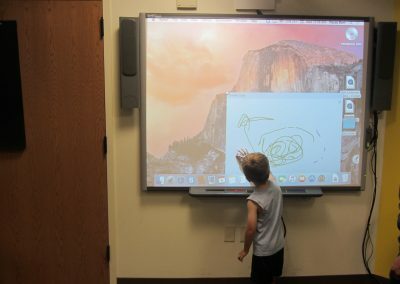 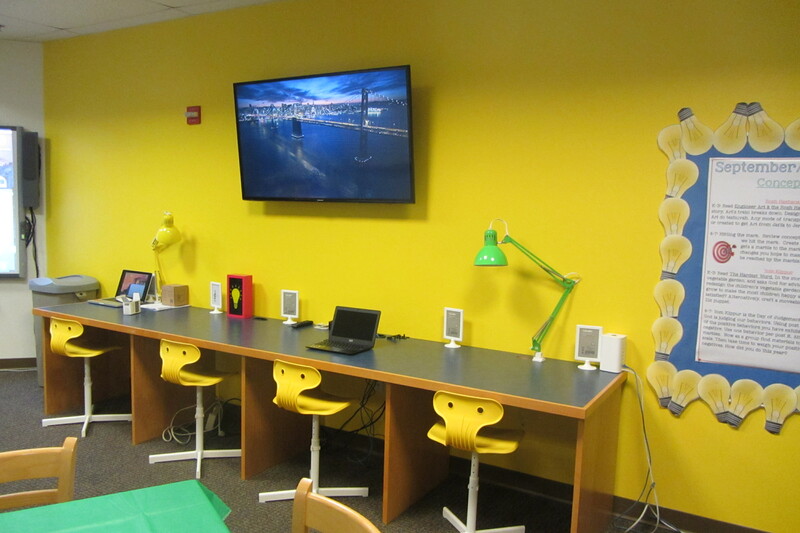 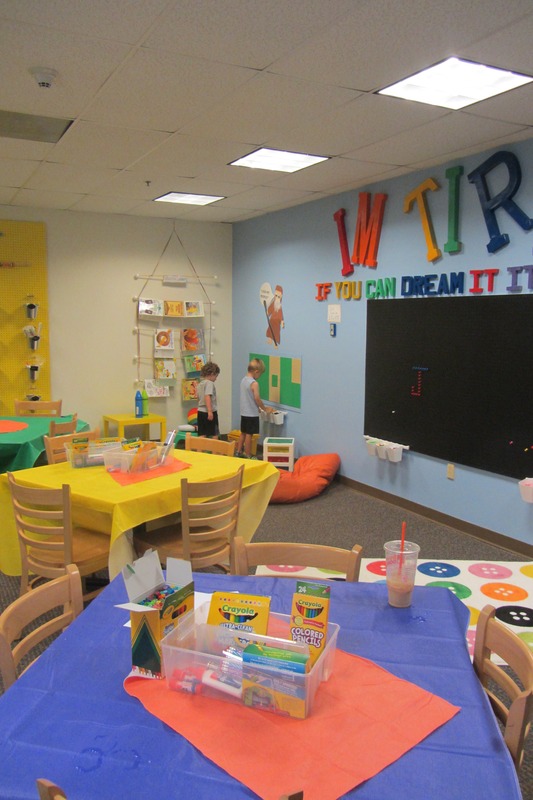 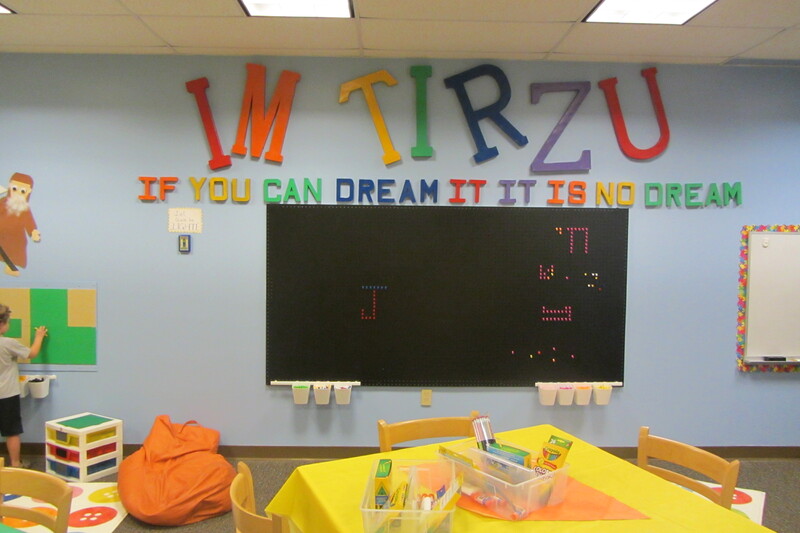 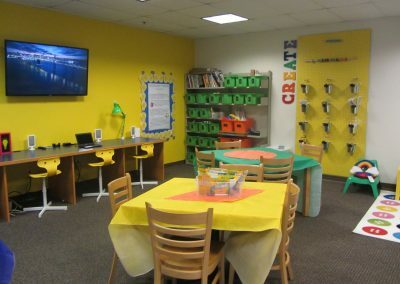 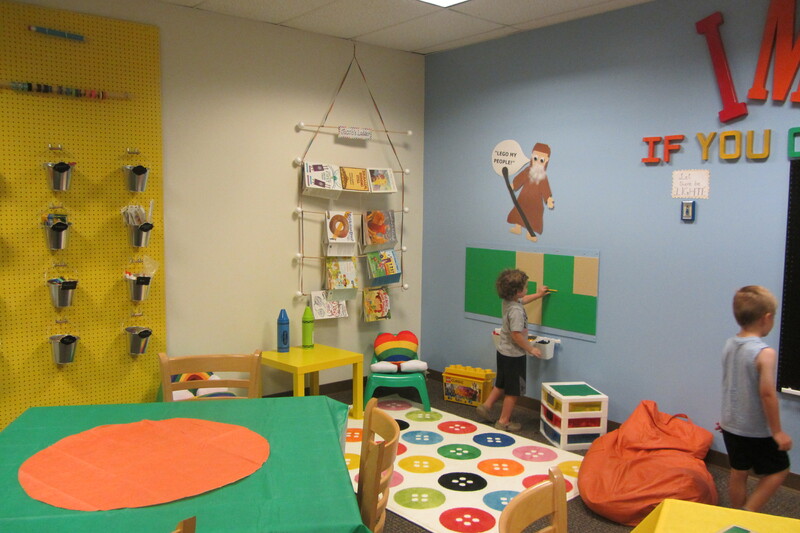 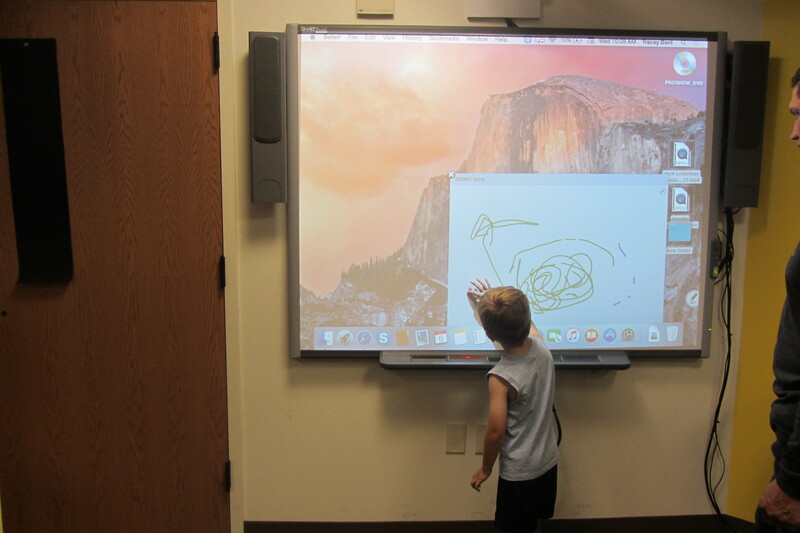 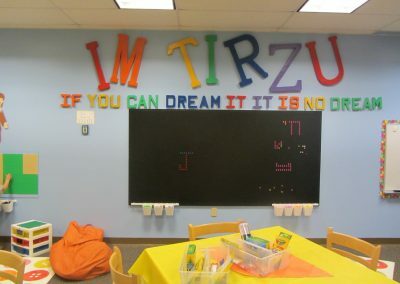 Our Jewish makerspace, utilizes Jewish concepts, technology, and hands-on materials for Project-Based Learning to allow the children to ask and answer Jewish questions of importance to them and our community.